The visit includes tours of the country, a day spent at a local school, and a hockey game with Icelandic students. 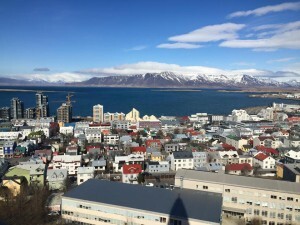 Check out the gallery of pictures on the Photos Page and check in as the group checks in on the GCHS Connects With Reykjavik Facebook Page or follow #GCHSInIceland on Twitter. Can’t wait to hear the stories from students upon their return!